National Students' Union of India national president Fairoz Khan has stepped down from his post following charges of sexual harassment, sources in the Congress said on Tuesday. Congress president Rahul Gandhi has accepted his resignation, the sources told PTI. Khan, who hails from Jammu and Kashmir, submitted his resignation on Monday evening, saying he quit keeping in mind the party's interests. According to sources, Khan said in his resignation letter that he has decided to step down since the charges against him are hurting the party's image. He, however, has denied the charges against him. 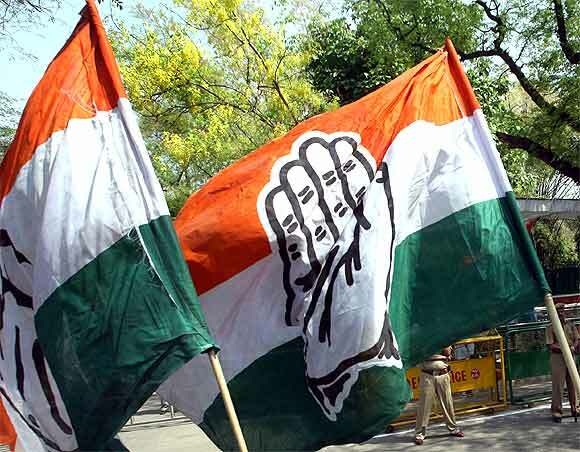 The Congress had set up a three-member committee to look into the issue after a woman, a party worker from Chhattisgarh, levelled charges of sexual harassment against the chief of its students' wing. The panel, which is talking to all the concerned parties, is yet to give its report, the sources said. The woman had first complained against Khan in June. She had then met Gandhi and other senior leaders of the party demanding action against the NSUI president, who, she alleged, had sexually harassed her and her sister and some other women from the party. She also lodged a complaint against him at the Parliament Street police station in September, saying that she feared for her life and security. The allegations against Khan have come in the midst of the #MeToo movement gathering pace in the country. The Congress was under pressure to act against the NSUI chief as the party is seeking action against Union minister M J Akbar, who has been accused by several former women colleagues of sexual harassment when he served as editor at various media organisations. The opposition party has attacked Prime Minister Narendra Modi for keeping quiet about the allegations against Akbar and has demanded the latter's resignation.